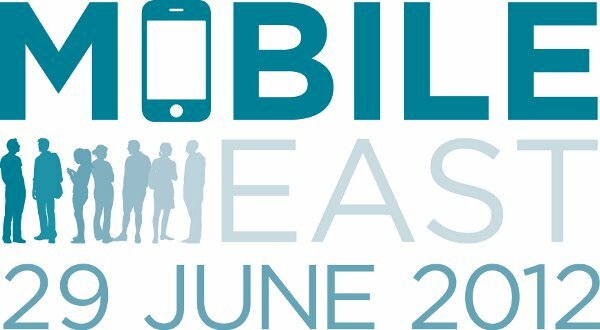 The Mobile East conference includes 13 sessions from leading mobile software development practitioners. In addition we will have plenty of time for meeting and sharing experiences with other participants. Don't delay! Book now to guarantee your place. Ticket prices increase as the event approaches. Is there an ideal model of development for business apps? Your browser is your SDK! Going Native: How does a business make informed decisions around taking their desktop apps to the mobile world? Is it really possible to TDD iOS apps?